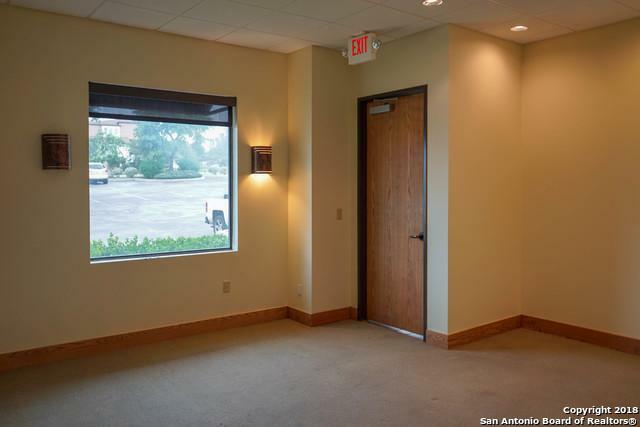 Office space on Stone Oak! 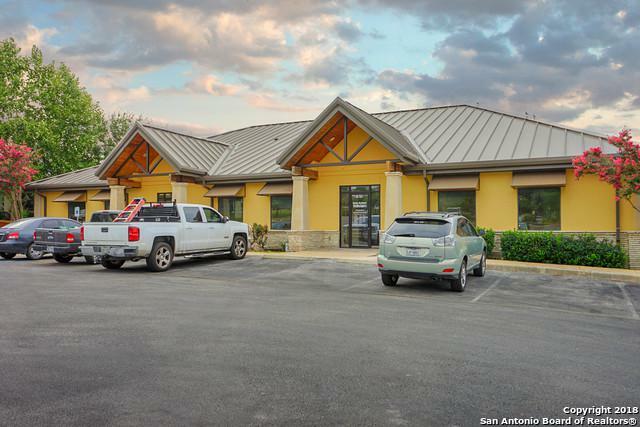 Rare find less than 1,200 square feet! Building features 3 units, current occupant is a pediatrician. 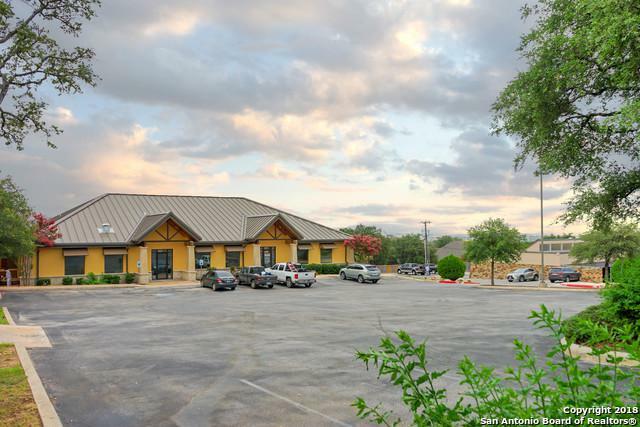 This unit would make a great office space for many different businesses including medical or dental billing, speech therapist, real estate, financial planner, attorney, etc. 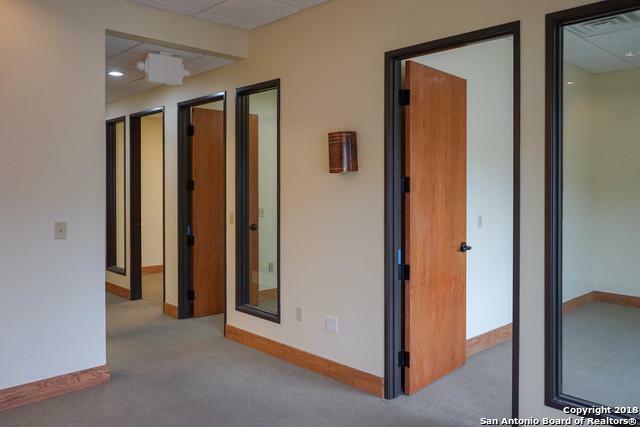 Unit features interior entrance, reception area, and 4 offices or conference rooms. Access to shared bath in common area. Landlord will provide new flooring allowance.